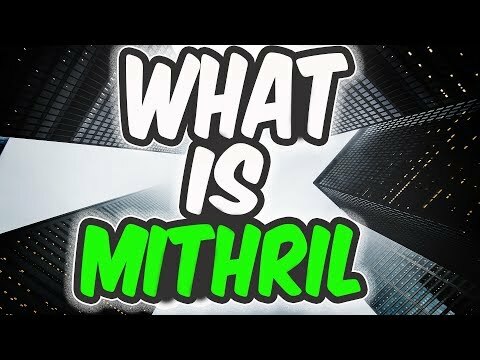 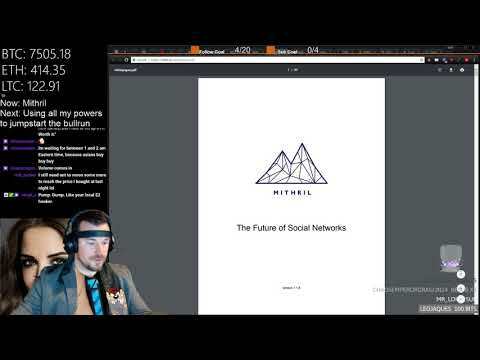 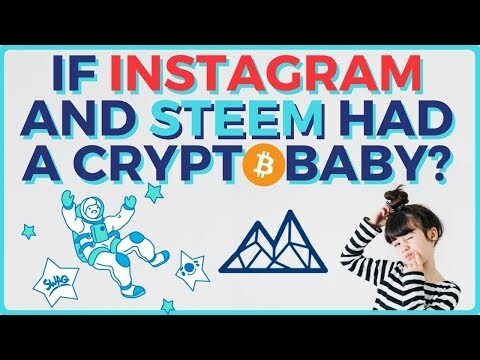 MITHRIL ($MITH) | Better Than Instagram & Steem? 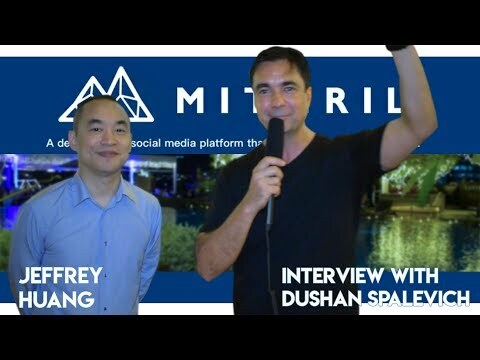 Visit our website: https://altcoinbuzz.io In this video, we talk about Mithril, a decentralized social media platform that rewards all content creators. 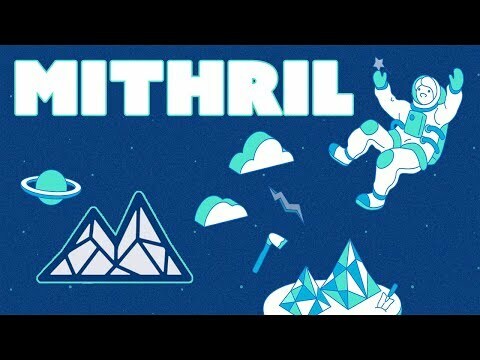 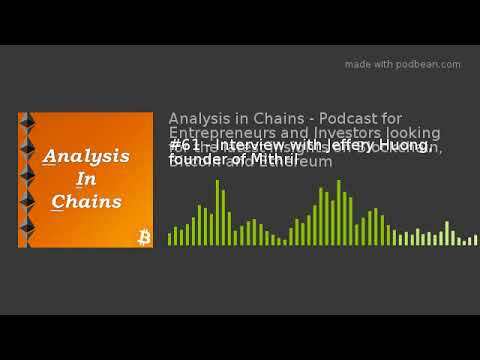 Earn Crypto with Lympo and Mithril - EP 110 https://lympo.io/ https://mith.io/ We are the Satoshi Ninjas a YouTube/Podcast like no other called Satoshi Analysis.